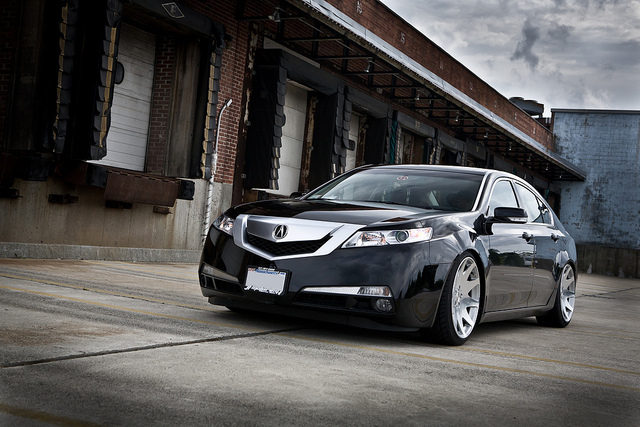 Wheel manufacturer MRR Design equipped a 2011 Acura TL with its HR3 wheels in a recent photo shoot. 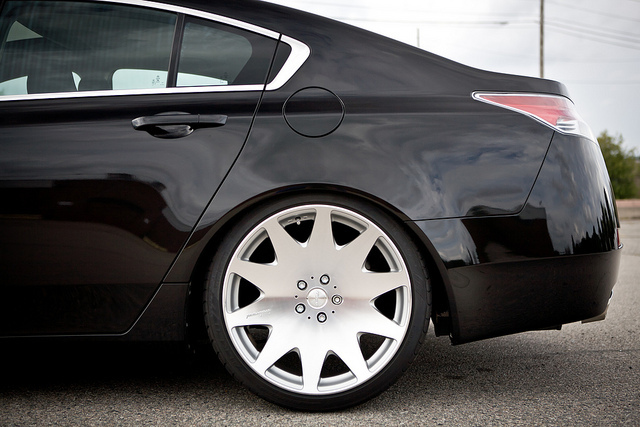 I must say the 20″ HR3 wheels compliment the TL rather nicely and give it a simple yet unique style. Check out the gallery below for a closer look or head over to mrrwheels.com for more info on the HR3 wheel. 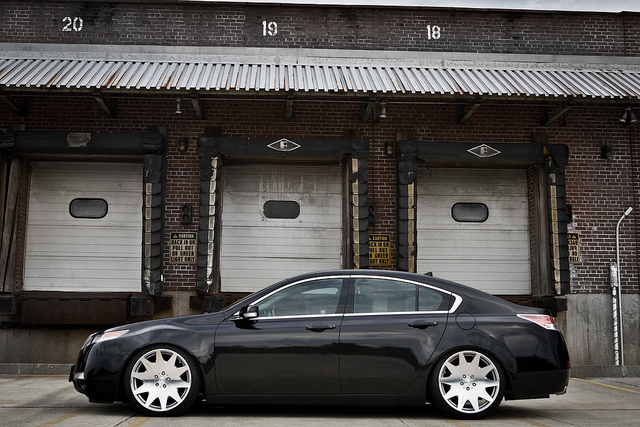 I personally think that this would look better if the wheels were 19″, but it still looks beautiful! Saludos!! Tengo un Acura RL 2004 y me llaman la atención los aros MRR HR3 los he visto por estos medios a otros Acura RL como el mío. Pero tengo dudas de la númeracion que colocaron a sus RL. Si alquilen tiene la bondad de ayudarme se los agradecería grandemente. ??? ?